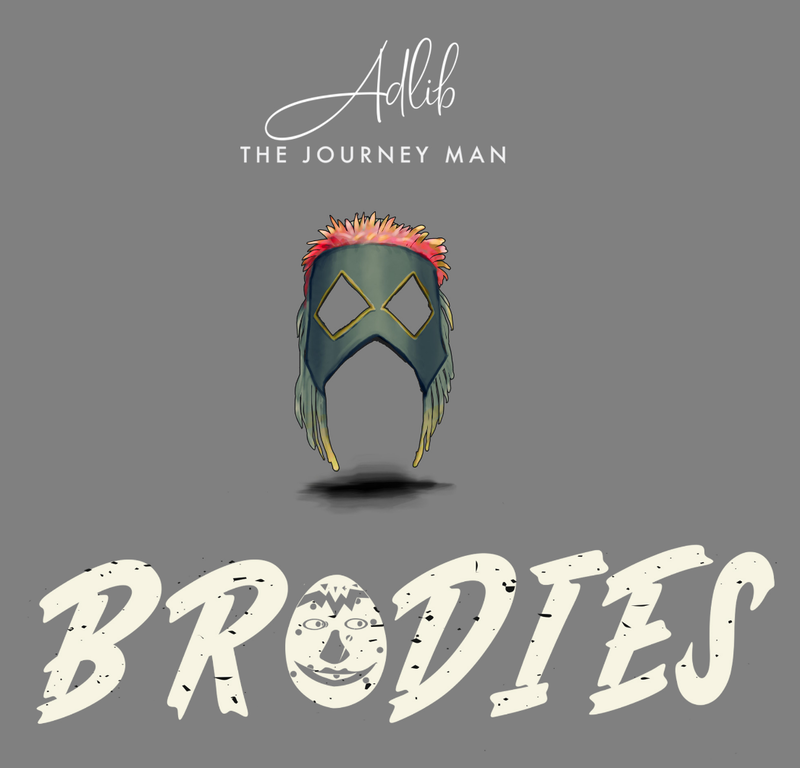 Introducing masked Nigerian rapper and Afrobeats artist ADLIB THE JOURNEYMAN (ADLIB for short) with his brand new singles ‘BRODIES’ and ‘TELL YOU’. Inspired by Nigerian legends such as Lagbaja, Fela Kuti, Pasuma and Eldee the Don, Adlib is a new breed of artist, who believes in using his music to positively impact on society in Nigeria and across the African continent. 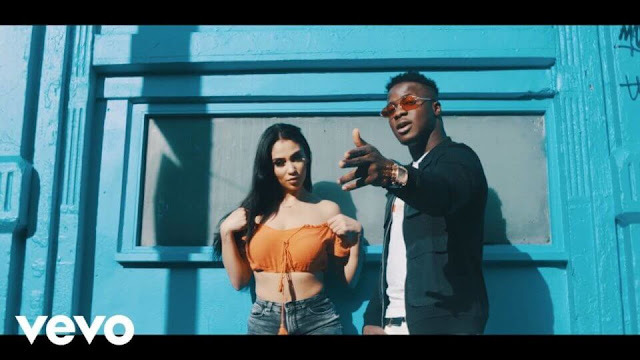 With his music already being described as ‘conscious Afrobeats’, Adlib is not afraid to tackle the important and controversial issues through his music. His first single ‘Brodies’ is an infectious celebratory track produced by Big H Company and mixed by BenjiFlow, which sees Adlib paying homage to his close friends and support system, over the catchy drums-led backdrop, while thanking them for their friendship, which might sometimes be taken for granted. According to Adlib, “there are many people out there who would also like to celebrate their mates, the ones that have been loyal and good to them, this is a fun dancing track that will resonate and be relatable to everyone”. ‘Tell You’ which serves as Adlib’s second single, is also produced by Big H Company, but is markedly different to ‘Brodies’ in lyrical sentiment. This one sees Adlib addressing the very pressing issue of skin bleaching in Nigeria and across Africa, as he encourages African women to be more comfortable in their natural beautiful skin. While the song carries a strong and important message, the musical backdrop of the record is in direct juxtaposition to it, and will have listeners dancing along to the bouncy dancehall-influenced track. 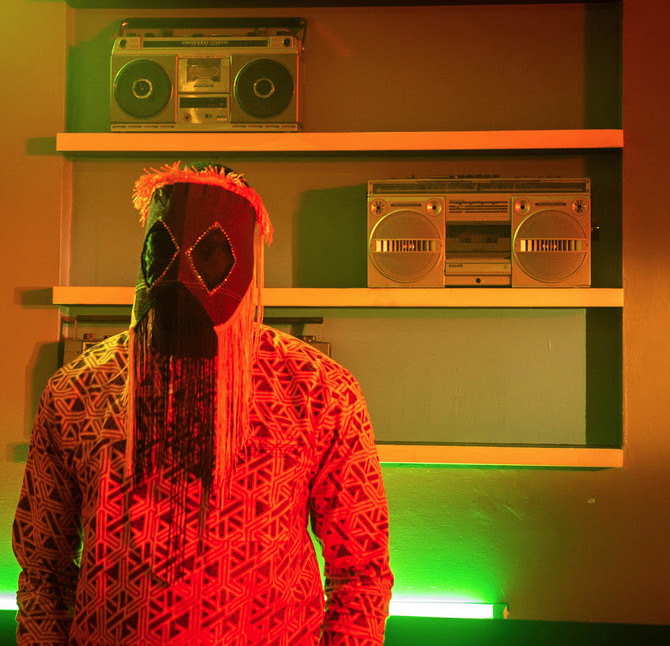 Wearing a mask that is reminiscent of western African masquerades and legendary musician Lagbaja, Adlib The JourneyMan believes in the power of anonymity, and adds that the mask “gives me the freedom to be as creative as I want with my projects”. The masked rapper comes highly recommended if you like Olamide, Falz The Bahd Guy and Adekunle Gold, among others with strong messaging in their music, and he is gearing up to release his debut EP early next year, on the back of these two new singles ‘Brodies’ and ‘Tell You’.